Social media has made everyone’s life an open book (one that’s open a bit too far in some cases). As more and more companies and individuals come to rely on the Internet as a primary source of information about others, so too does the possibility of compromising info reaching the wrong person grow. For folks concerned about their personal information potentially costing them jobs and relationships, or for those dealing with the harsh realities of social media fallout, the decision to “pull the plug” is an increasingly attractive one. And while it might seem impossible to keep your private life private and your Internet presence to a minimum in a 24/7 connected world, the truth is you can disappear online with a little effort and dedication. The first step to keeping a low profile online is (as you may expect) to stop using social media sites and delete your accounts. 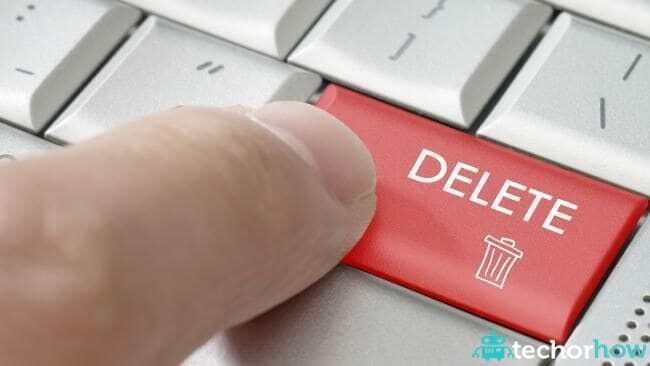 If you’re confused about where to start, sites such as JustDelete.Meoffer links and tips to help you review your existing presence and get the process moving (and whether it is actually possible to delete your account at all). Ready to erase your tracks and disappear online, once and for all? This infographic from Who Is Hosting This reveals the nine steps you need to take to remove your personal information collected all over the web.